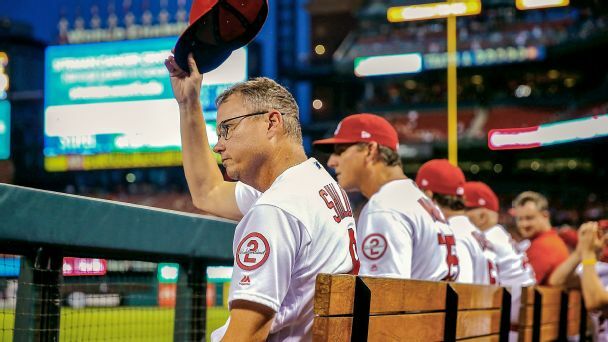 When Mike Shildt took the reins at the All-Star break, he had no major league managerial or playing experience. But he did have a yellow notepad. 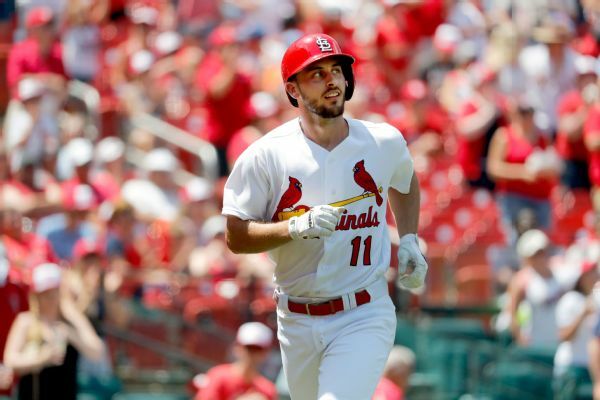 The Cardinals placed Paul DeJong on the 10-day disabled list Friday, a day after the shortstop's left hand was fractured when he was hit by a pitch. 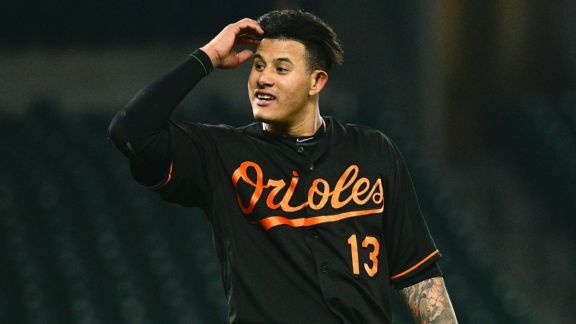 Plenty of teams will be interested in the Orioles star if he becomes available, but which one makes the most sense? 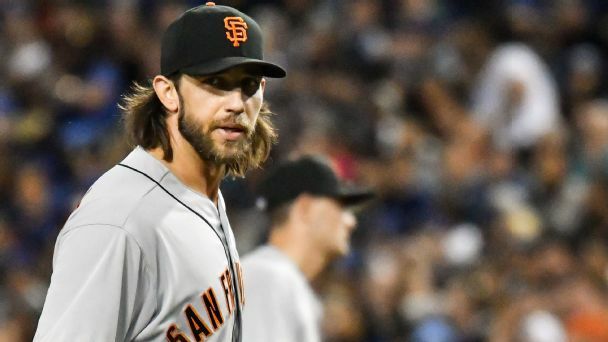 If the club isn't in contention come July, dealing the October legend could help save San Francisco from a bleak future. 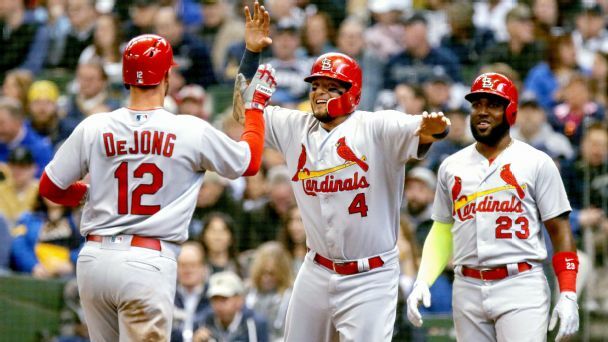 Splashy moves and star-studded squads are all the rage across baseball, but the Redbirds are still trusting their time-tested approach. 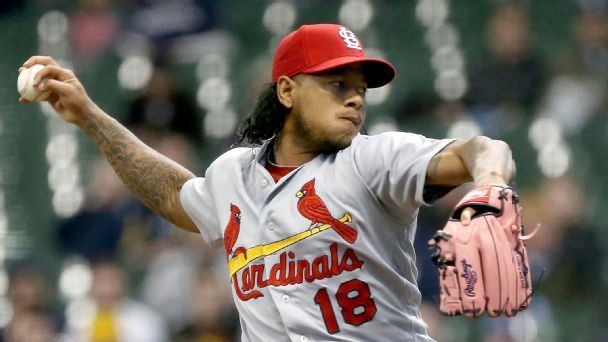 Shutting down the Brewers was another step for Martinez toward becoming the consistent ace who can help deal the Cardinals back into the postseason. The Cardinals have signed shortstop Paul DeJong to a six-year, $26 million contract extension. 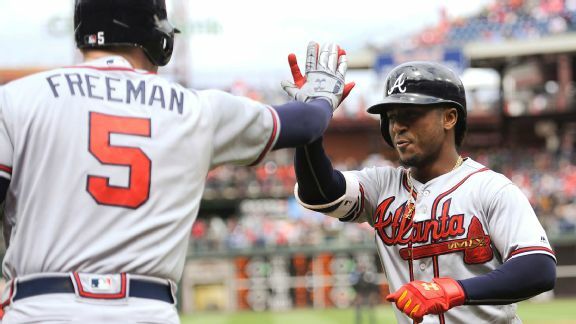 He hit .285 with 25 home runs and 65 RBIs last season as a rookie. 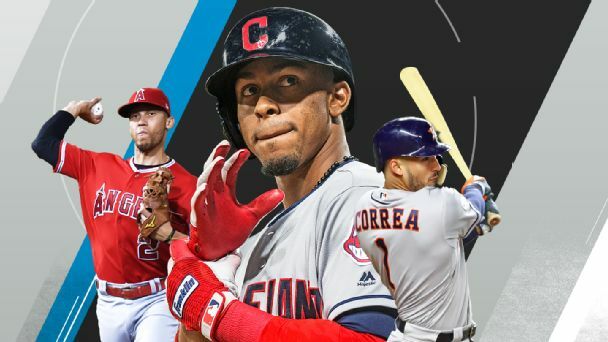 Buster Olney's top 10 shortstops: Are Lindor and Correa MLB's Magic and Bird? 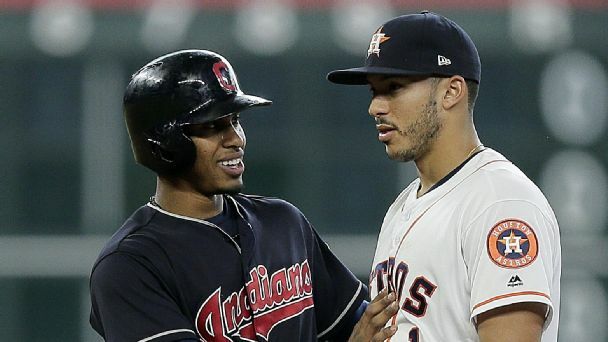 These young franchise shortstops have begun a rivalry that will last for years. But who's better?